Owning your own home can come as a relief- finally, you are in charge of everything around you! Unfortunately, this responsibility can also feel like a burden, mainly when you are tasked with repairing or replacing items in your home when they break. Dealing with mortgage payments, jobs, families, and other details can be overwhelming when things start to break around your home, too. 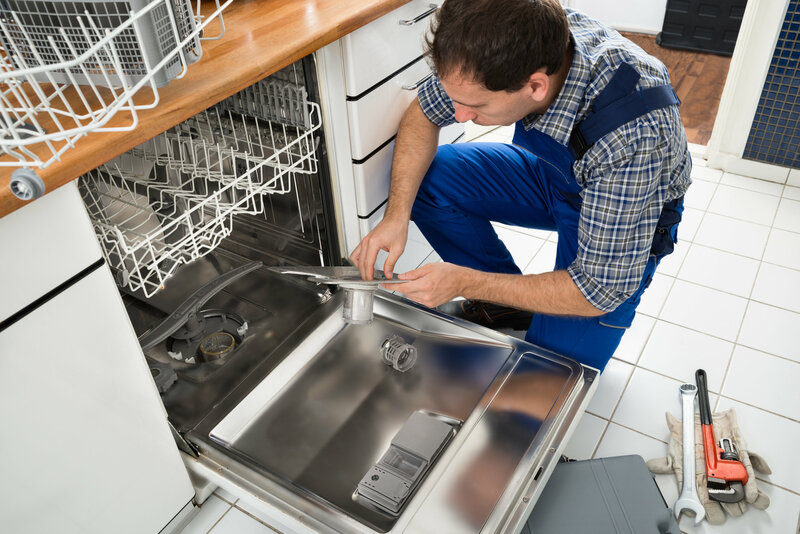 You want to make sure that the appliance repair company you call when you need Appliance Repair Services in Denver, Aurora, or Littleton, is a company you can trust to get the job done correctly. You want your repair services to be affordable, licensed, experienced, and able to send out experts to diagnose and repair your appliances as quickly as possible. The best Denver appliance repair services are right around the corner. Denver’s Best Appliance Repair offers Emergency Appliance Repair for those times when your appliances break down at the most inopportune times. We know you can’t always wait for conventional repair services to make their way to you. There are a few ways you can tell if appliances in your home need repair. Obviously, if one of them stops working altogether, that’s a pretty good indication that something is wrong! Occasionally you may find that your appliances just aren’t working as well as they used to; this is a normal part of your appliances being used regularly, and growing older over time. Every appliance has a different set of signs that they will display if they are wearing out or breaking. Dishwashers may leak, leave dishes soapy or wet, or gather water at the bottom of the unit. Washers may not drain water properly, or the spin cycle may not be working. Dryers could have worn out filters, as could refrigerators and ovens in your home. Some more subtle signs that not everything is working with your appliances include your energy bills being higher and appliances not working as well as they once did. This inefficient functioning can increase your bills, but it can also be a sign that your appliances need a bit of general maintenance. Having an expert look at your appliances is less expensive than having to replace the unit because you didn’t get it looked at. Denver’s Best Appliance Repair services homes in Aurora, Littleton, and the Denver Metro area. If you’ve noticed that your appliances haven’t been working as they should, consider consulting Denver’s Best Appliance Repair. We service refrigerators and freezers, washers and dryers, dishwashers, stoves, and ovens. For the most experienced appliance repair in Colorado, trust your home’s appliances to Denver’s Best Appliance Repair. For more information on appliance repair and how your home could benefit from appliance maintenance, call Denver’s Best Appliance Repair at 303-770-1983. Don’t let an appliance breakdown derail your home; know the signs of appliance wear and tear, and get them checked out before it’s too late. No Replies to "Top Signs You Need Home Appliance Repairs"
Top Signs You Need Home Appliance Repairs Overall rating:	5 out of 5 based on 6 reviews.